Having an iPhone gives you a sense of proud. As iPhone comes with the whole bunch of new features. iPhone claims to be the smartphone of this generation. 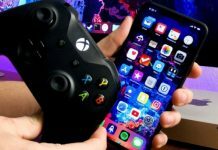 If you are a regular user of an iPhone then at some point in time you may have experienced some plight situation while transferring or managing iPhone data. iPhone user usually faces memory constraint problem. Many of you know iTunes, which is used to manage your iPhone from the desktop. Hardly you know that iTunes comes with many shortcomings. 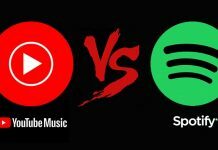 Hence we have come with the best alternative for iTunes which will help you to counter the shortcomings of iTunes. IOTransfer comes with the whole bunch of add-ons along with its feature. It will give you multiple access to do things. 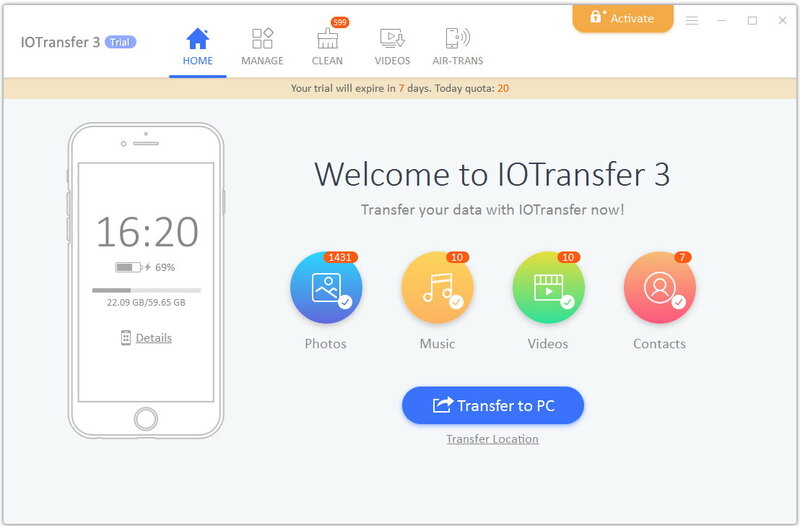 In this blog we will be talking about what’s IOTransfer 3 is all about along with all its features included. We will be also talking about why to choose IOTransfer over iTunes and also its various feature in detail. Many people know that iTunes is one of the best iPhone Manager. Shortcomings of iTunes are often ignored by the user. Let me tell you that IOTransfer is one of the best iPhone Manager. You can easily manage your iPhone from window PC with just one click. It is one of the best full-featured iPhone Manager. Unlike iTunes, it comes with the whole bunch of add-ons which is given below. Add-ons of IOTransfer 3 are given below. All the above features are not present in iTunes and hence you can start using IOtransfer 3 in one click. Now let’s talk about all the features of IOtransfer along with its add-ons. As discussed above, the features of IOtransfer 3 and add-ons is quite impeccable. Now we will be elaborating all the main features of IOtransfer 3. Watch it out. IOTransfer is known as one of the best alternatives for iTunes. It comes with a nice user interface which is very easy to use. Any novice can also use it very easily. 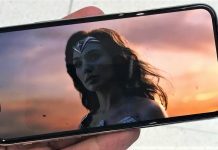 As stated above iPhone user face some memory constraint problem and hence to solve the problem IOTransfer helps you to get rid of this plight situation. You can transfer your photos, videos, music, contacts, etc. between an iOS device and a computer. 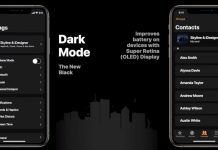 You can easily control your iPhone from any computer. You can do this by easily connecting your iPhone from USB to the computer. 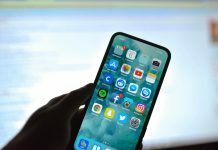 What follows below is the step by step process by which you can transfer the photo’s, music, video, and files from iPhone to the computer. If you are not having the software then click on this link to download this software. After downloading the software launch it. Once you launch the software it will ask you to plug in your device. Once you have connected your device with Pc. You will see that your iPhone will be skimmed by the software to categorize the files accordingly. Wait patiently until you see the below image. Now you are just one click away to send your photos, music, videos and other files to the PC. 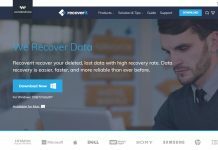 This helps you to back up your files in the fastest way and hence it is known as the best alternative for iTunes. 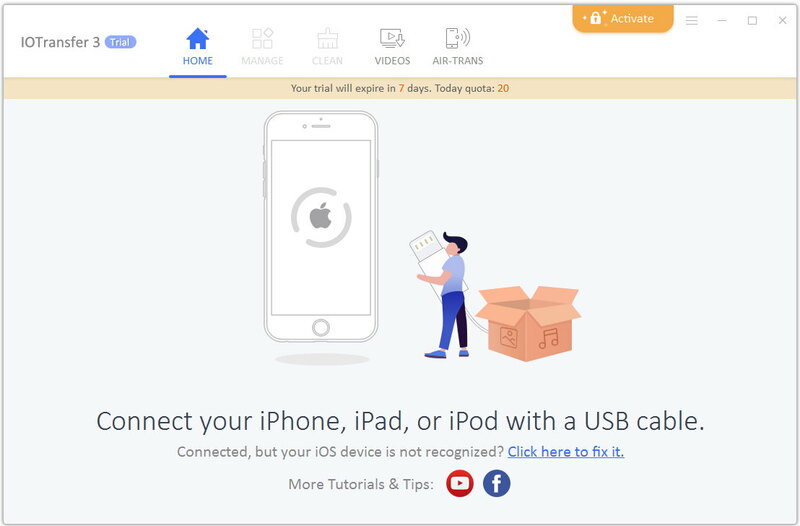 If you are too bother to connect your iPhone from USB to the computer, IOTransfer gives you an option to transfer all your files to the computer without the help of any USB cable. 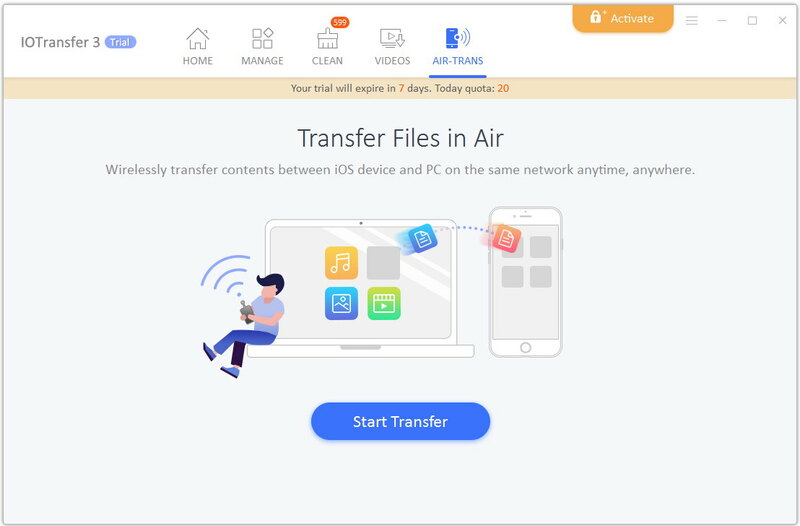 This feature of IOTransfer is known as Air-trans which helps you to transfer files in the air. This is one of the best add-ons IOTransfer is having, it helps you to download videos from a reliable site. 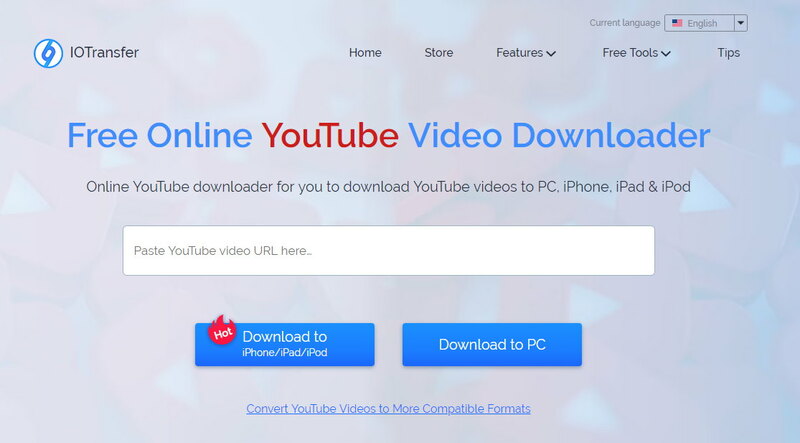 You can easily download any videos from youtube. All you need is to copy and paste the URL in the box provided by IOTransfer. It also has a feature from where you can easily select whether you want to download it for PC or for the iPhone. It will also convert it to the best format available. 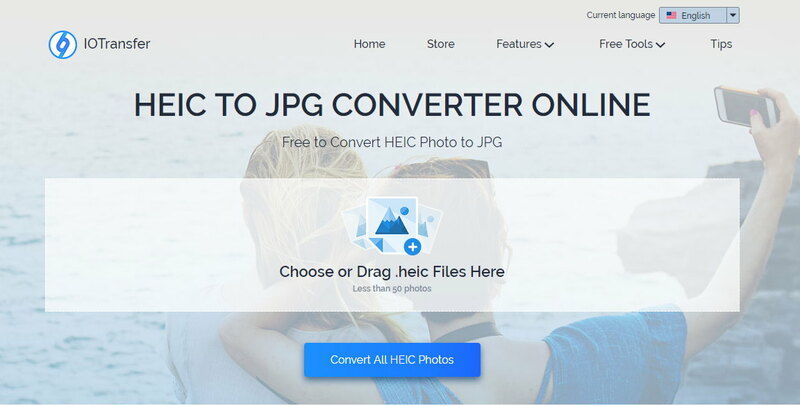 You can easily convert .heic images to .jpg format. All you need is to drag the .heic image into the box and then click convert. Afterward, the photo will be converted into jpg. 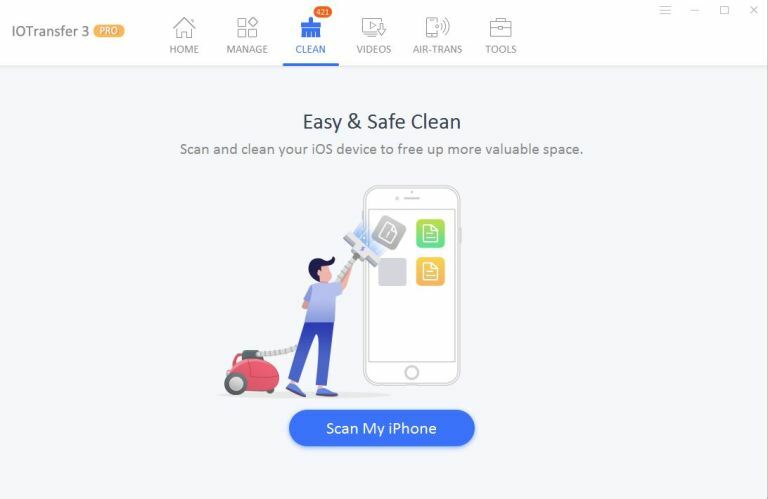 This feature lets you clean junk files and clears the cache memory which is taking unreasonable space on your device. This is just one-way click process which cleans all your junk files and cache memory on the go. Now lets have a look at the system requirements of IOTransfer 3. Well, this was all about IOTransfer 3 and its add-ons. If you want to know more about IOTransfer start using it straight away. IOTransfer 3 is quite overwhelming to use. Its nice user interface makes it easy for the user to use. 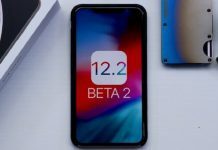 Next article12 iPhone Tricks You NEED to Know!